“Generals always fight the last war” said General George Patton. That’s why new methods like chemical, tanks, blitzkrieg, and A-bombs had such devastating effects when first used. The world knows the U.S. military cannot be defeated in combat. So a new series of methods have already been developed that are much more dangerous than a dirty bomb or nuking a few cities. Future warfare will target entire nation’s Electrical Grid via Physical, Cyber, and EMP attacks. Even previously small threats like N. Korea or Iran could kill up to 300 million in a single first strike. 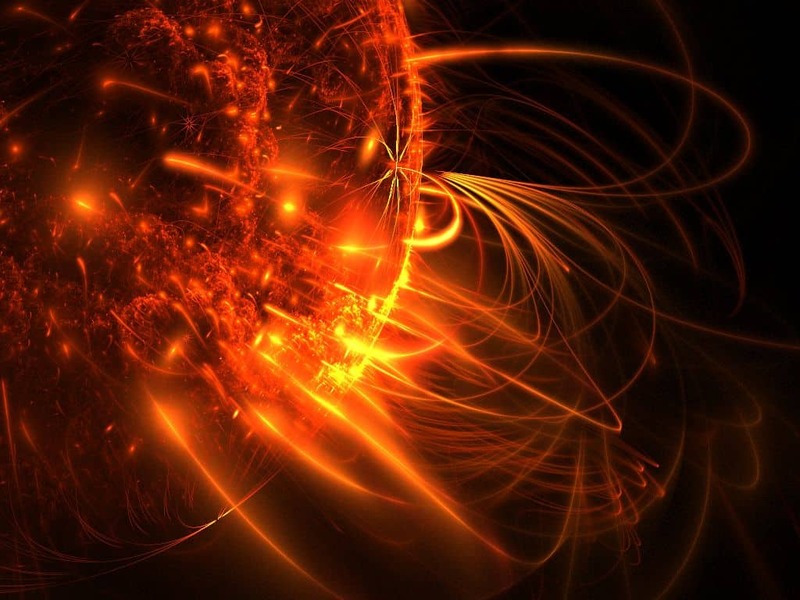 Solar Flares are similar to EMP in their’ destruction but occur naturally. There have been several devastating solar flares in 1859 & 1921 but it was before the electronic age. They are not predictable and we have a chance of ~1% per year. Add that up over 10 years and we have ~12% chance of massive of long term power loss / loss of life. U.S.S.R. tests showed even power cables buried underground would be burned up. Railroad Storm in 1921 was 10x bigger (10x event) than the Quebec above and affected all of North America! A large scale Cyberattack on America is very likely according to Investigative journalist Ted Koppel. A crippling first strike can be fought with laptops instead of large armies. The Electrical Grid requires constant internet communication to carefully balance generation vs. demand. 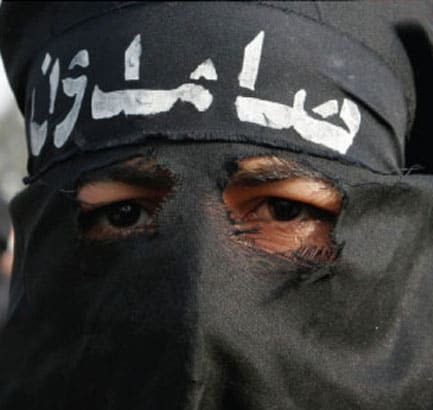 The same Programmable Logic Controllers that were infected with the Stuxnet virus damaging Iran centrifuges are used to control electric generators and power distribution. But you probably didn’t hear about ~1000 power plants in US and Europe that got infected with a Russian virus in 2014. “Dragonfly” just seemed to be just waiting for a command to execute something. 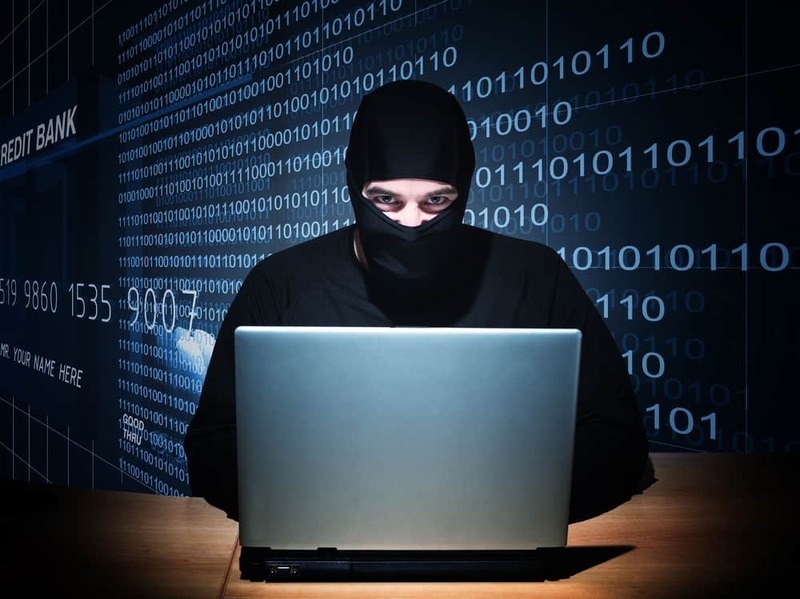 Grid security is as strong as the lower common denominator. Deregulation has allowed many small companies to provide power who can’t afford cyber security the big companies used to provide. Don’t take our word for it. 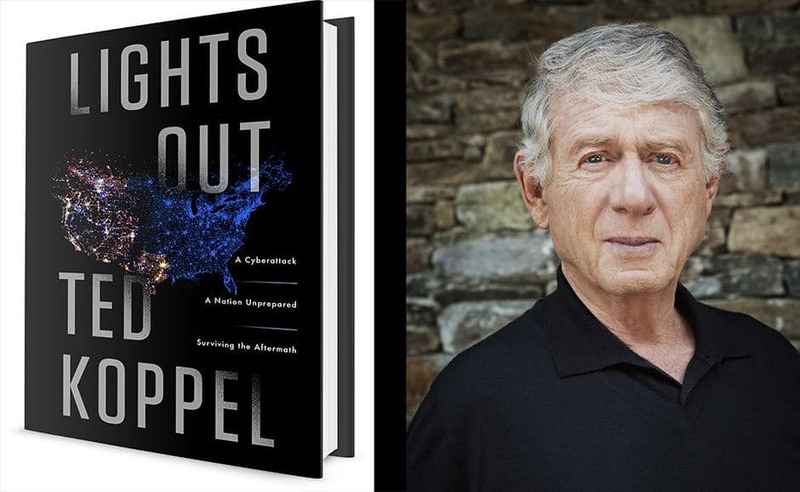 Read Lights Out: A Cyberattack, A Nation Unprepared, Surviving the Aftermath by Ted Koppel and see for yourself the very real dnages we face from potential cyber attacks. ElectroMagnetic Pulse (EMP) delivered through a nuclear weapon has been researched by Russia and China. 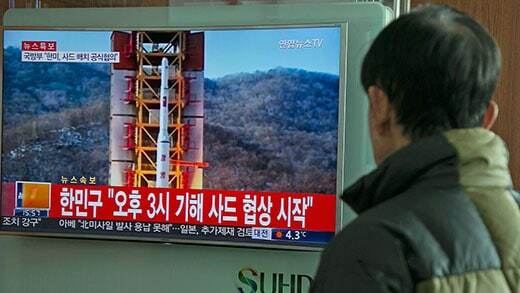 N.Korea gained access to many nuclear engineers after the U.S.S.R collapse. Iran and N.Korea worked closely together on ballistic missile technology. And unfortunately N.Korea demonstrated fission warhead capability in 2016. Ted Koppel reports a first strike would likely be both cyberattack combined with EMP. What may surprise you is 4 states passed legislation to begin protecting critical portions of their’ electrical grid against EMP and Geomagnetic Storms. The protections being discussed and implemented will not protect homes or businesses. Lightening, floods, fires, snowstorms, hurricanes, twisters and more can all cause power to go down. And in a severe weather situation, your power could be out for days, weeks, even months. 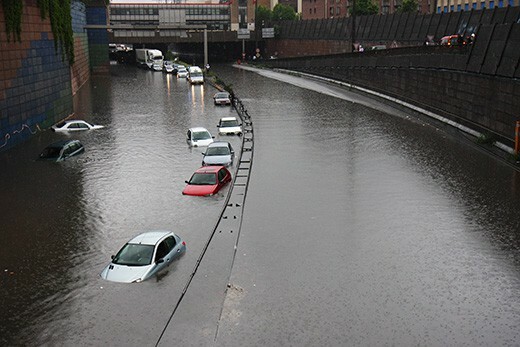 It doesn’t matter if you’re directly in the eye of the storm; being connected to the grid means you are in danger of a portion of the grid anywhere near you going out because of bad weather. Ever experienced a simple thunderstorm taking out a transformer? It can take crews a long time to restore that power.. long enough for you to lose as much as $500 worth of food in your fridge or freezer. 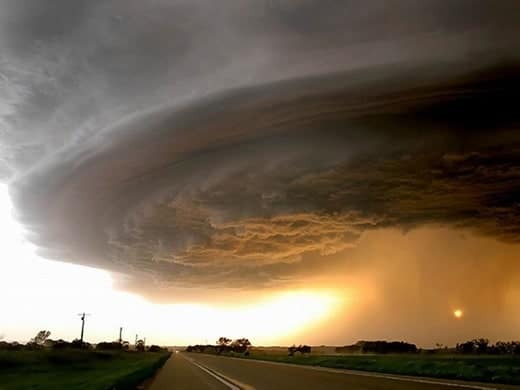 Imagine a much more severe weather incident that leaves the power out for weeks. Sol-Ark will help you get past any such situation and help you save money at the same time. Low Tech Physical Attacks on high voltage power lines or transformers are effective because they can take a year or more to rebuild. High voltage transformers in substations are built outside the US by hand in about a year. The San Jose substation in 2013 was especially interesting. They knew the exact communication lines to cut, what transformer safety’s to disable, where to shoot, left no fingerprints on bullets, and disappeared 1 minute before police arrived. Navy Seals analyzed every aspect and said they would have done the same. It was a professional test hit with low tech AK-47’s.